North Carolina's singer, Mikey100k's been putting work in and he's letting everyone know on "Little Star (Remix)." He's rounded up budding artists Eli Sostre and G.o.D. Jewels to spread the message. Together, the three acknowledge their success over starry instrumental but they aren't complacent. As he confidently says on the track, I know that God don't make mistakes. Over email, the singer told The FADER, "I've been in a dark place these last few months. I've had so much taken from me & I didn't exactly know how to get it all back. I was at my lowest. I was fed up with love, music and life itself but at some point I had to bounce back. This song explains it all for me. 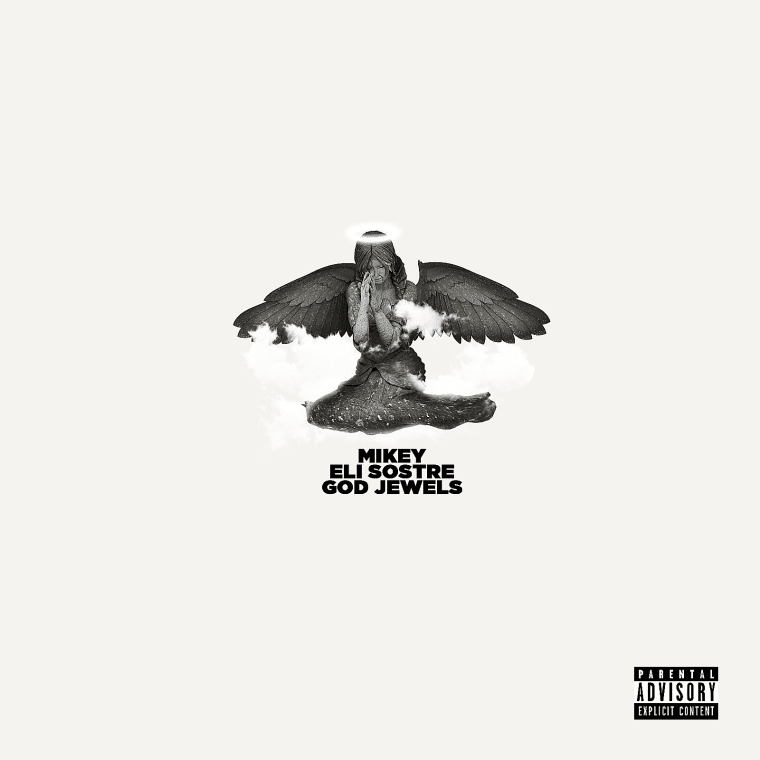 I thank Eli Sostre and G.o.D Jewels for being a part of this. I believe in second chances, here's mines."